As tour fever grows, people are being encouraged to use social media to share their experiences of the Aviva Tour of Britain as it journeys through Northumberland. Residents, visitors and cycling fanatics alike can use the hashtag #NlandTOB on Twitter to share photos and comment on the country’s biggest cycle race. The tour's route includes Wooler, Alnwick and Warkworth on Wednesday 9th September, before finishing the stage in Blyth. The following day will see the cyclists starting in Prudhoe, journeying along the Tyne Valley to Hadrian’s Wall and into Cumbria. 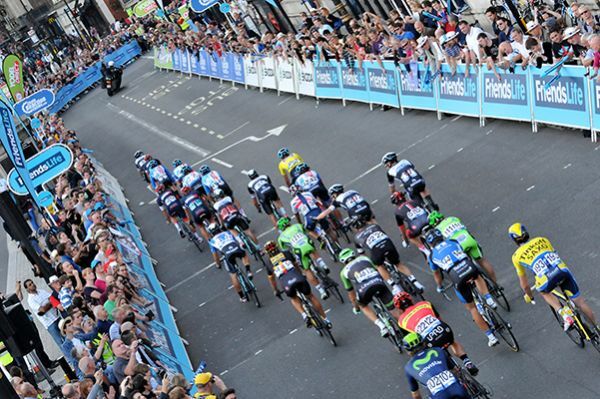 Northumberland County Councillor Val Tyler, Cabinet Member for Arts, Leisure and Culture, said: “It’s great to get as many people involved as we can in the Tour of Britain. The OVO Energy Tour of Britain will return to Northumberland this September as Stage Two of Britain’s premier road cycling event takes place in the county on Monday 4 September.